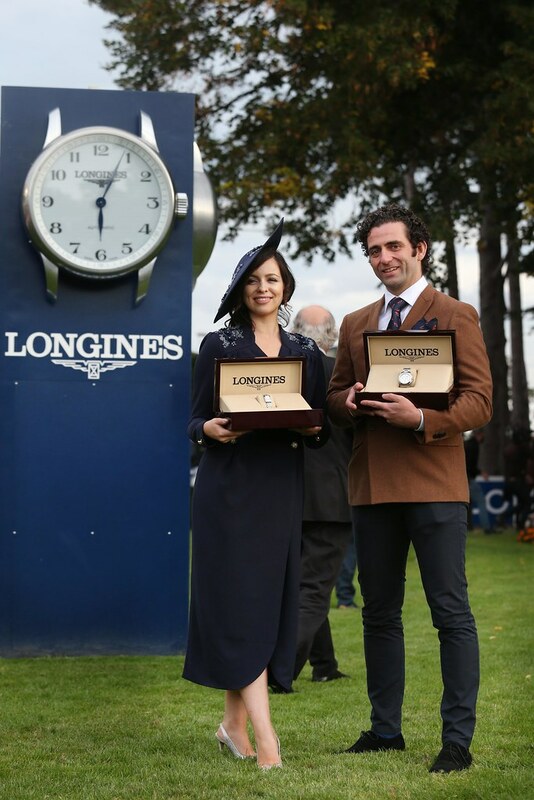 A must for the annual social and sporting calendar and one of Europe’s richest racing weekends, the Longines Irish Champions Weekend returns for 2019. 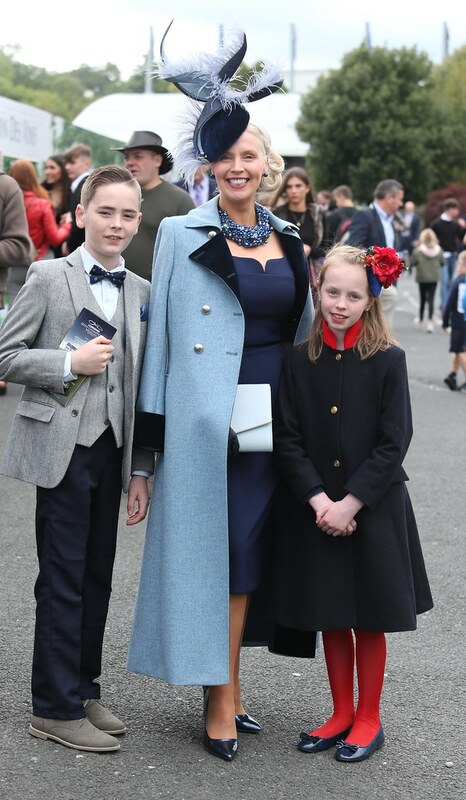 The style stakes took place at Ireland's premiere racecourses, Leopardstown and The Curragh, creating one epic Irish racing event. 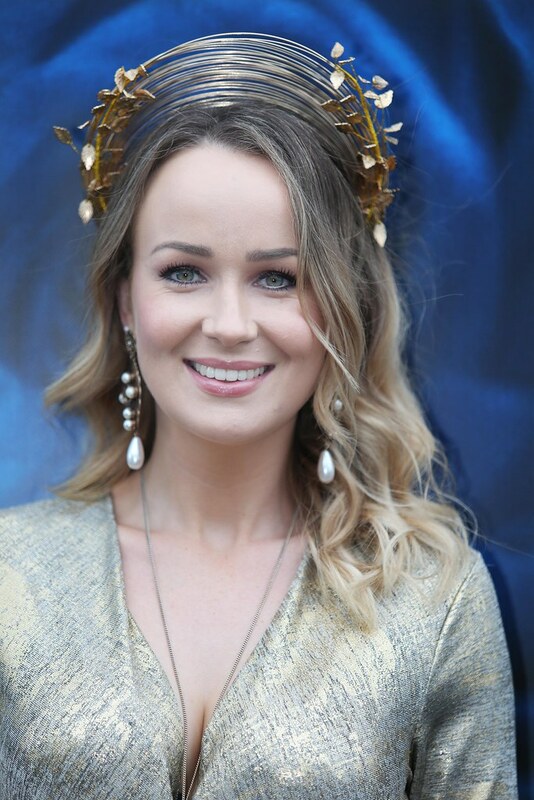 The social scene around the weekend is of equally high quality and, at both racecourses, fashion enthusiasts got the chance to showcase their style credentials to be in with a chance of winning the overall Longines Prize for Elegance. 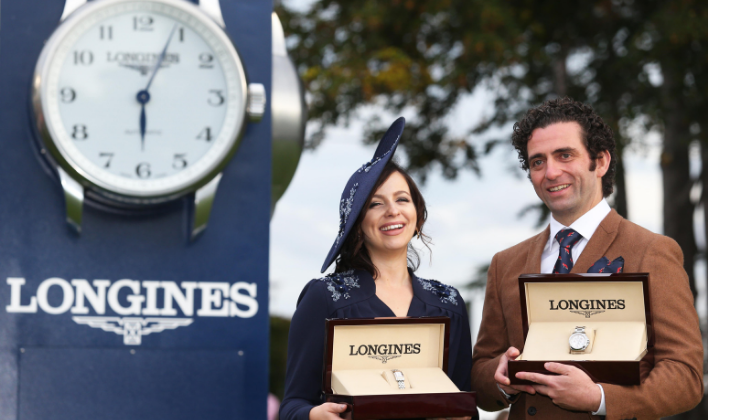 In 2018 we saw the Most Stylish Gentlemen and Lady win a luxury overnight stay for two people in The 5* Merrion Hotel including a Champagne breakfast and dinner with wine at The Garden Room Restaurant and a classic Longines timepiece from their latest collection. The 2019 prize will be announced soon. 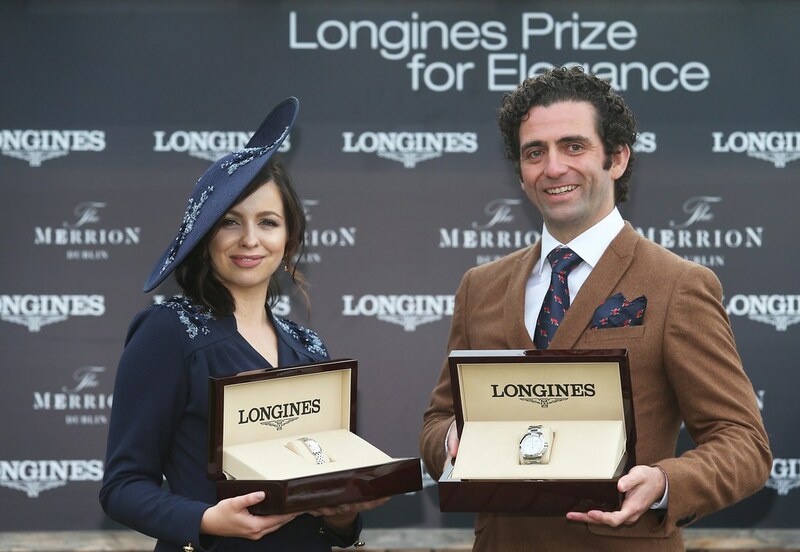 To hear more about Longines Prize for Elegance, register your interest today to keep up to date with the most highly-regarded fashion competitions around. 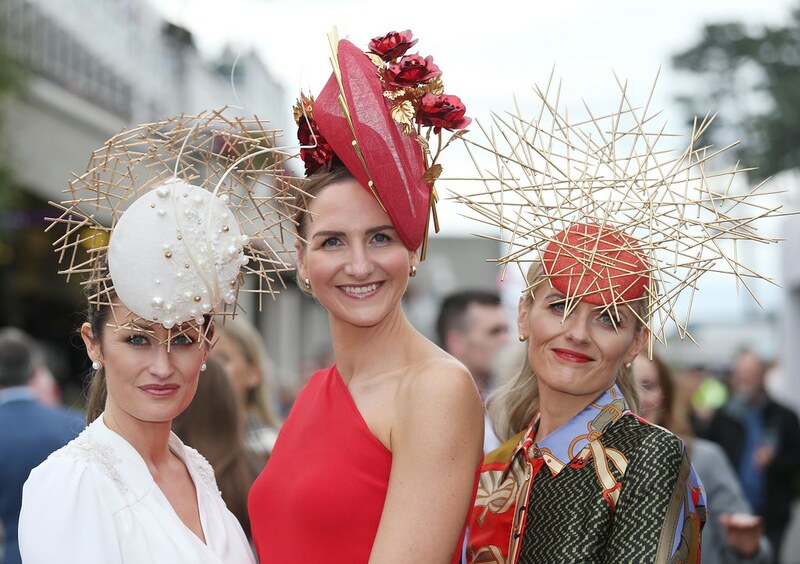 Taking place at Leopardstown Racecourse and The Curragh Racecourse, the weekend provides a fun-filled day of fashion, excitement and style. 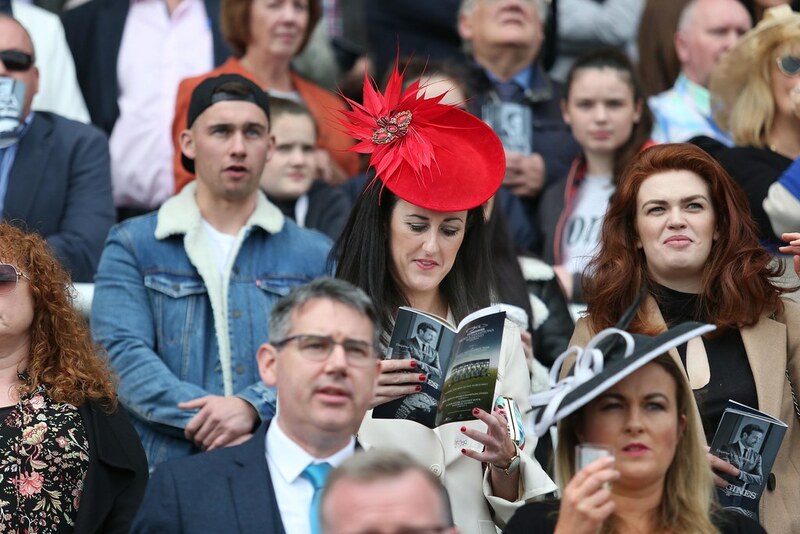 We would like to keep you informed by email about racing news, Longines Irish Champions Weekend, offers and competitions. Your contact details are confidential and will only be used by Horse Racing Ireland and Longines Irish Champions Weekend. We will only share your data with our trusted data partners for the purposes of market segmentation and email. Aside from those parties referred to in this notice (which may change from time to time), your information will not be shared with any other third party. Please visit www.irishchampionsweekend.ie for our full privacy statement and terms and conditions. If you opt-in to communications below, you may later opt out of communications at any time using the opt-out mechanisms provided on all our communications. Please tick here if you want to receive email marketing .